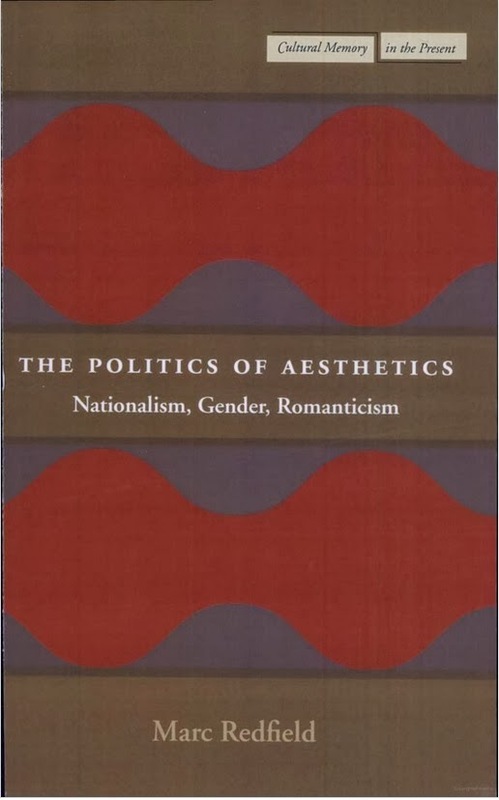 Aesthetics, then, is always in principle and at the end of the day a political discourse. Yet its political dimension can, of course, be rendered thicker and more devious if, like the cultural critics on the other side of the aisle, one discovers political significance in the detour of disinterestedness itself. 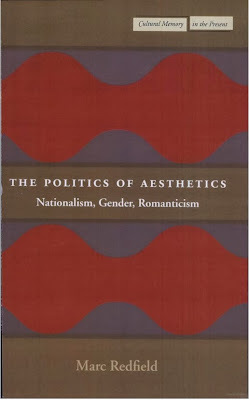 The aesthetic’s (temporary) retreat from the heat and dust of “the political, social, humanitarian sphere” may be understood as itself a ruse, a pursuit of politics by other means, or so says Marc Redfield in The Politics of Aesthetics: Nationalism, Gender, Romanticism (2003). 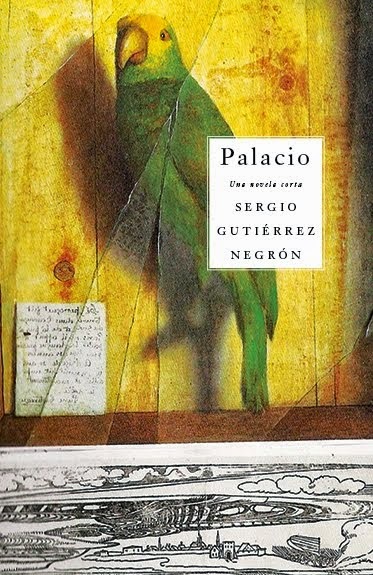 escrito por Sergio Gutiérrez Negrón a las 8:33 a.m.